PAIR WITH OUR STEWART STORAGE CART FOR THE ULTIMATE MAKER EXPERIENCE! 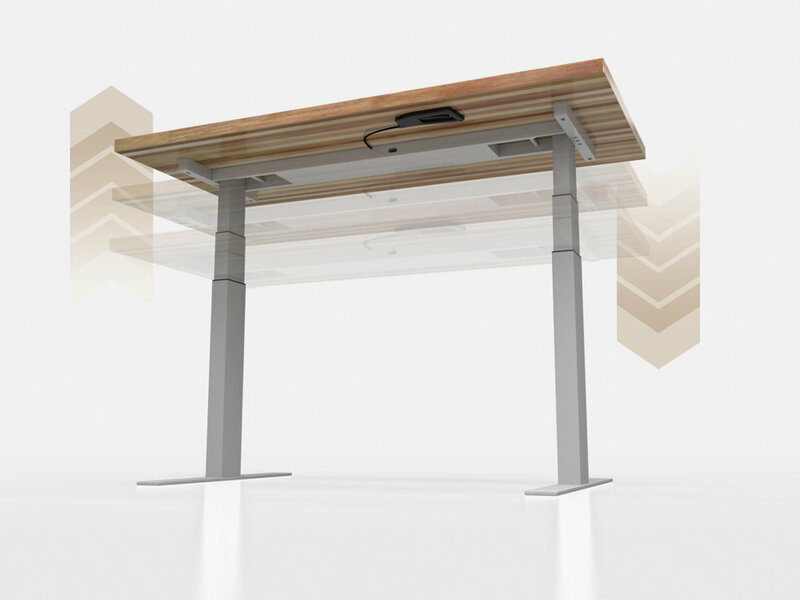 Our collaboration team table instantly sparks creativity and empowers students to work together by offering a dry erase surface, adjustable leg heights for sitting or standing work space, optional power unit and monitor arm. Foster freedom and see where your students will go! Upgrade to our NEW Sit to Stand Base!